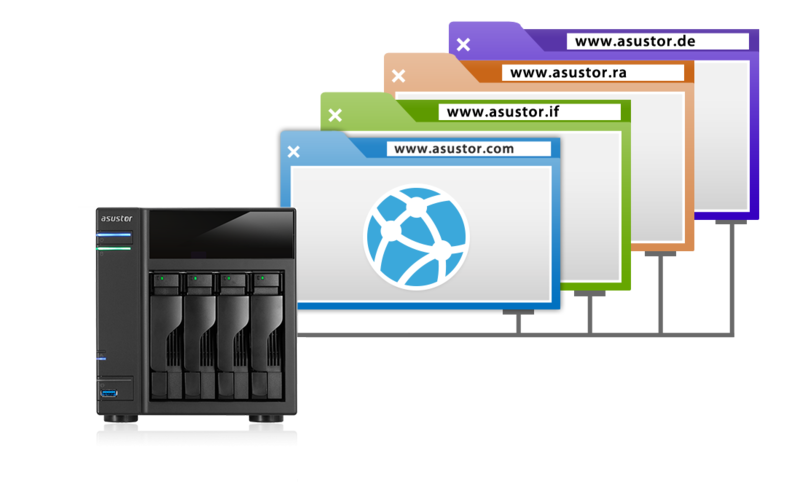 No matter if it is a personal blog, company website, or e-commerce website, ASUSTOR NAS's Web Server function lets you host your very own website right on the NAS. Furthermore, you can use App Central to download Apps for content management, database management, bulletin board systems and more, allowing you to easily set up all different types of websites in just minutes. 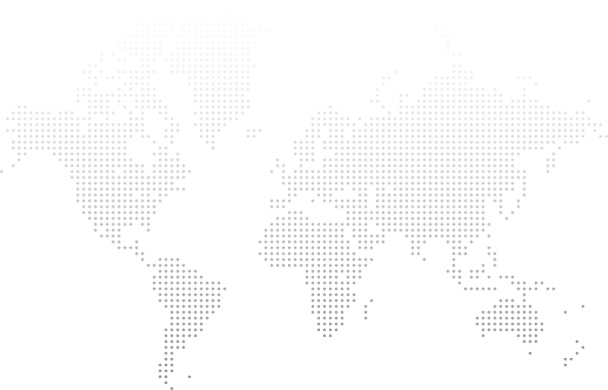 Additionally, for users who wish to host more than one website, the Virtual Host function lets you host multiple websites on the ASUSTOR NAS. This provides for easy maintenance and significantly reduced server setup costs while offering data protection benefits as well.